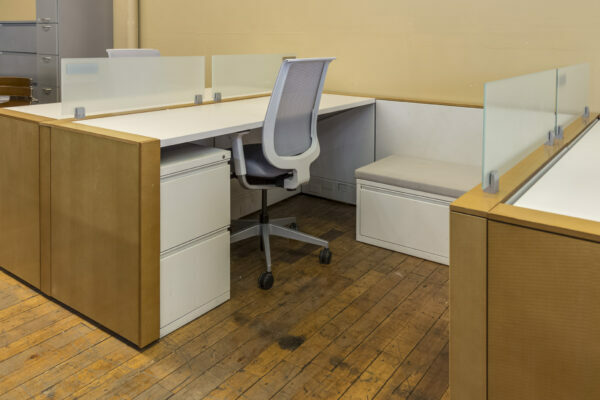 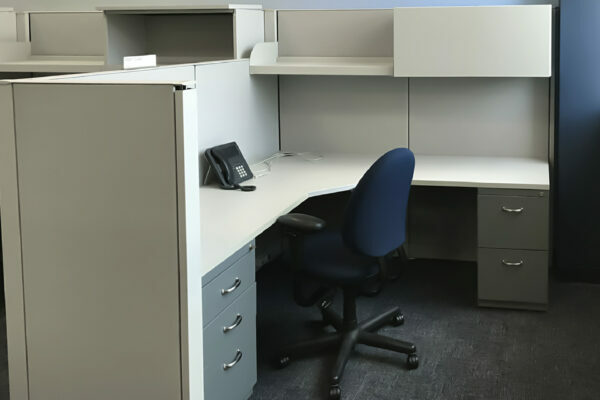 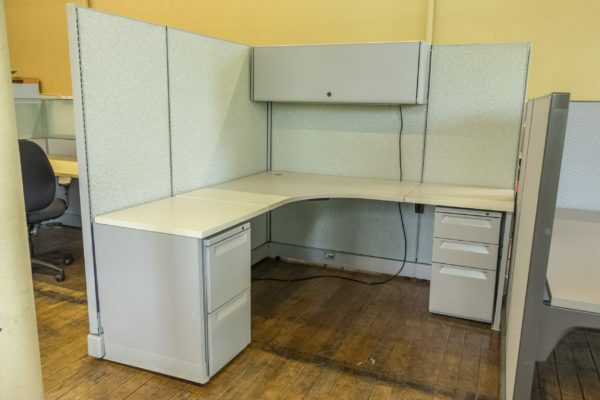 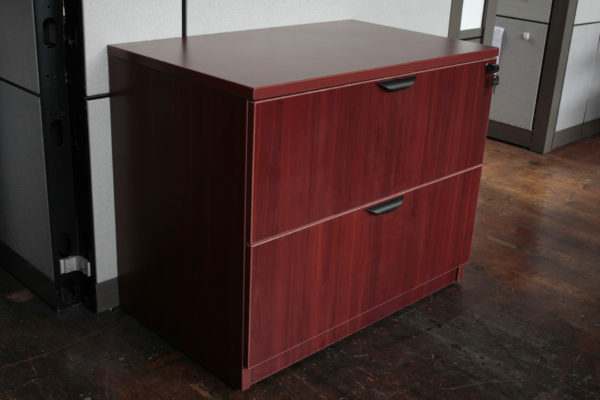 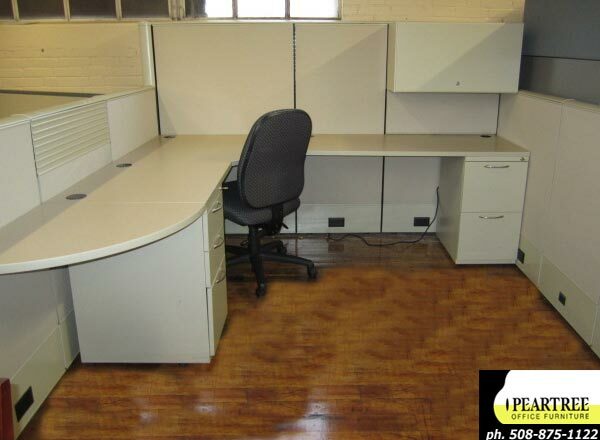 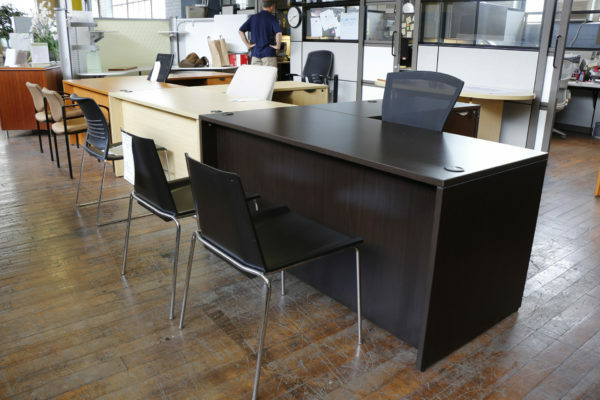 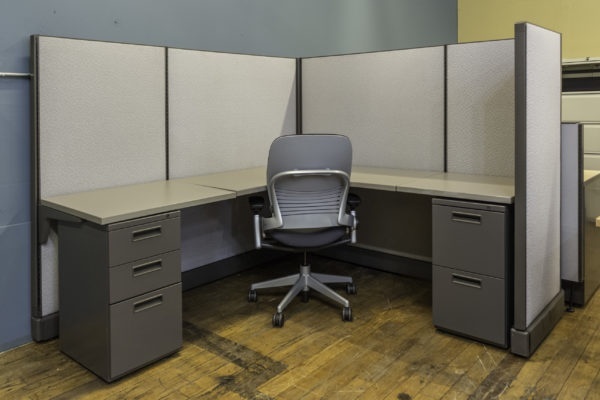 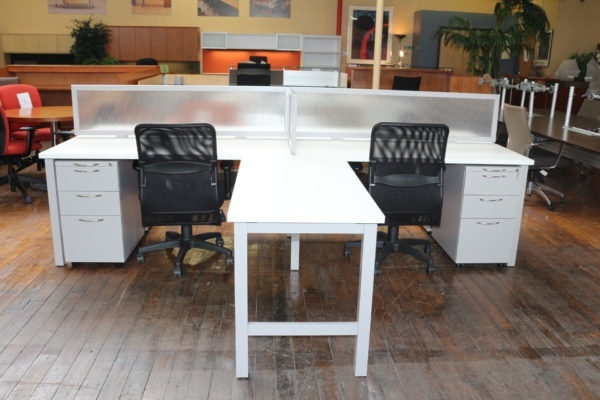 AIS Matrix workstations with beige panel fabric and beige trim. 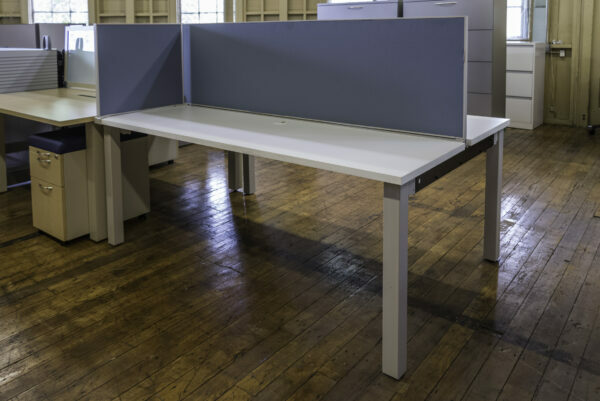 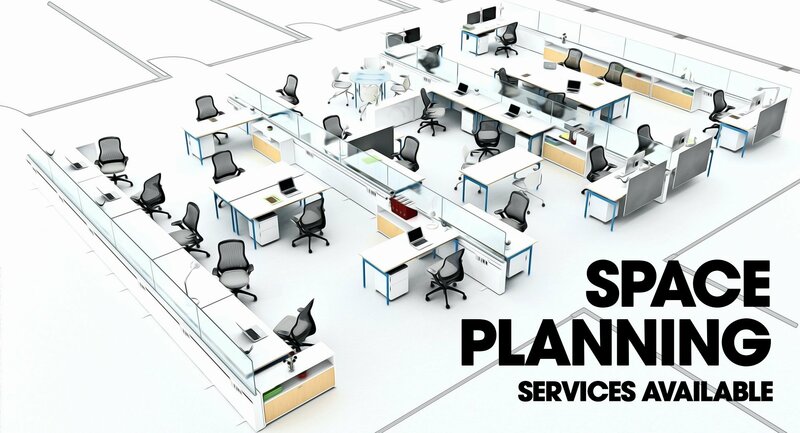 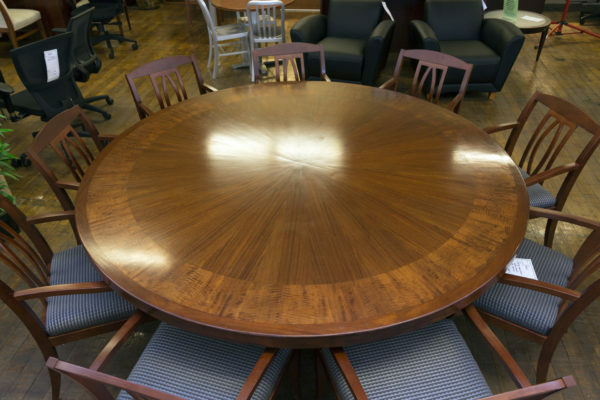 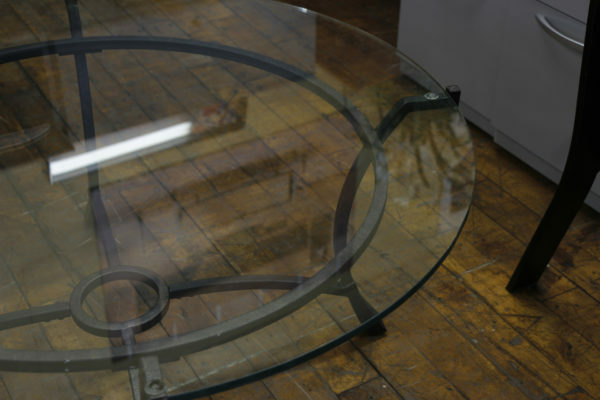 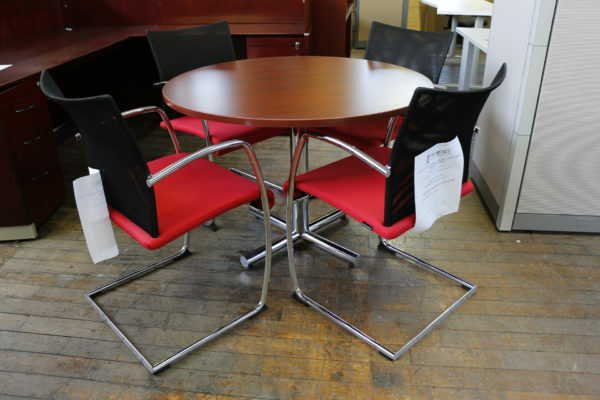 Cubicles include rail tiles, two pedestal files and a shared ‘Teaming Table’. 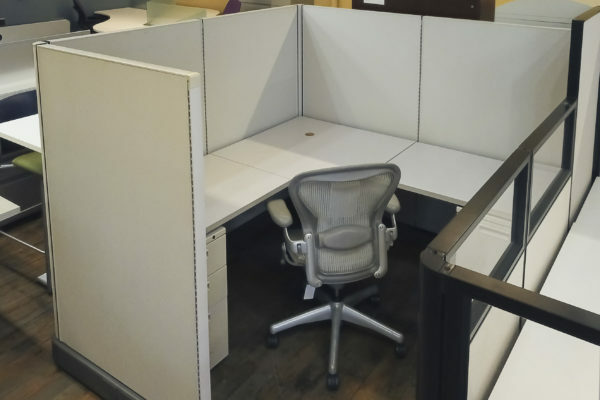 These used low wall cubicles are in great condition and we have over 100 available for your project.